Toyota has announced that production of its all-electric city car began last month in the company's Takaoka Plant in Toyota City, and now the cars are arriving for the US. 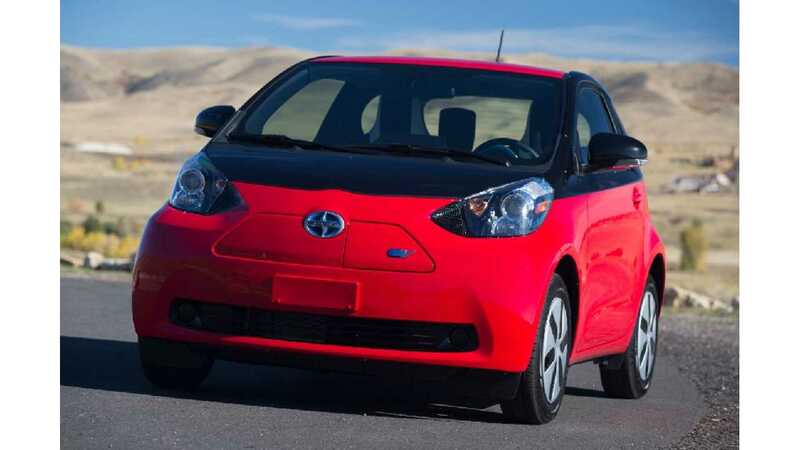 The Scion iQ's introduction has been muted somewhat, as last month the company outlined its plans for fully electric, plug-in hybrid, and regular hybrid vehicles. A plan that left the iQ on the outside looking in, as Toyota said they would only be building and selling 100 of them for the United States, and all of them for fleet. Why the small roll out? High cost to manufacturer the cars is blamed. Also, Toyota likely fears that if they go into mass production, and it receives the luke-warm reception everyone assumes it will, the EV program at Toyota (and the iQ) will be deemed a failure. Still, like other manufacturers, Toyota has left the door open to perhaps building these for the general population if the test goes well, and the cost of electric propulsion (lithium batteries) goes down. Pricing pegs the car at about $45,000, however this can not be attributed to the cost of the (very small relatively speaking) 12 kWh battery, especially considering the plug-in Prius gives Toyota the benefit of scale when buying battery packs, and there are so many cars with much larger lithium batteries on board selling for much less. It is clear that Toyota is attempting to recover some of the cost of research and development on this car, while also ensuring that it is not received in a manner that makes this car desirable enough for the public to pressure them to put the iQ into mass production. 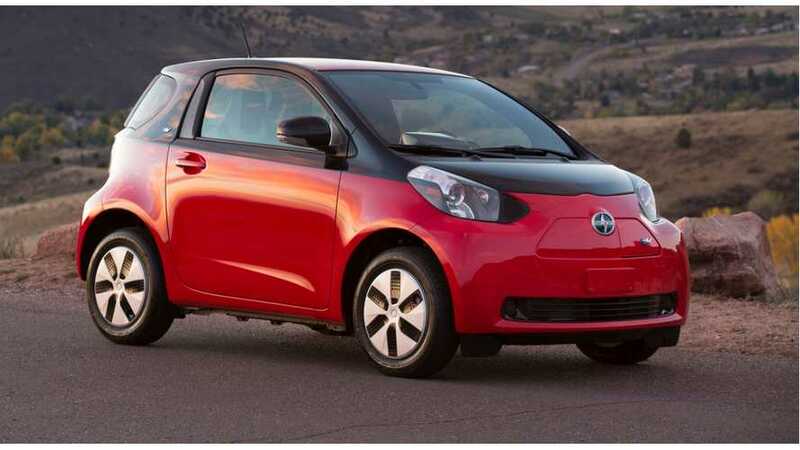 In reality, the Scion iQ died the moment Daimler decided to put the German-made SMART Electric Drive into production. The SMART ed has a 17.6 kWh battery, up to 90 miles of range, and is on sale now in the US starting at $25,000.